Healthcare organizations are under intense and mounting pressure to prioritize delivering value-based health, responding to consumerism, and improving outcomes. Adoption of these new technologies will lead to profound changes in processes, workflows, and expectations of healthcare organizations and their stakeholders. Most healthcare organizations are just beginning to embrace digital transformation, with 83% of providers and 80% of payers reporting that they are in the early stages of their Digital Transformation journey. For healthcare organizations to thrive and survive in the era of digital transformation, they must manage change well. 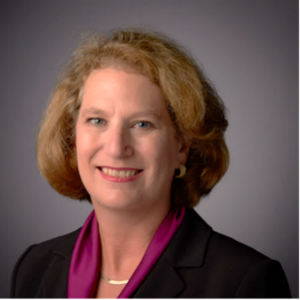 The following questions were posed by CenturyLink to Lynne A. Dunbrack, research vice president, IDC Health Insights, on behalf of CenturyLink’s customers.